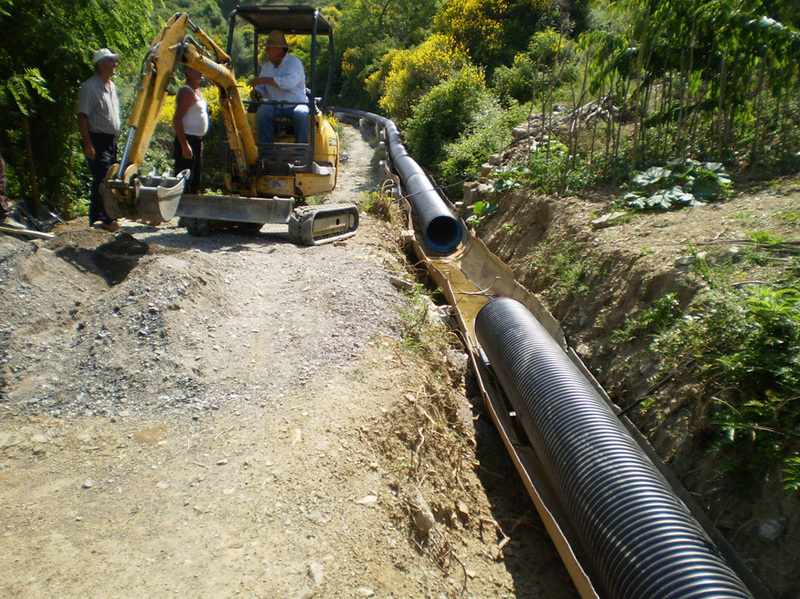 Our company has carried out works on water supply and sewerage in rural areas and urban areas. The water supply and sewerage system is an important part of all the facilities we have reconstructed. The works have been realized with very high quality and completely according to the standards. The projects are realized with investments from the state budget, the World Bank and foreign foundations investing in Albania. Rehabilitation of Bixelle-Godolesh water canal. Construction of sidewalks and sanitation in the city of Berat. Leon Konstruksion was founded as a construction company with residence in Tirana. The company, from the needs of the market for development, it took off and extended its activity all over Albania.